I've studied the art of presentation and have given many, both internally and externally to my organizations. I'd love to help yours design an outstanding one! 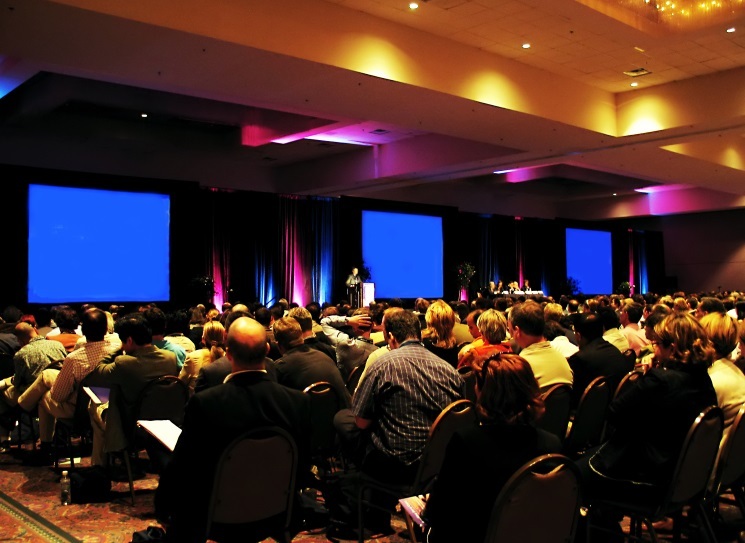 Have you ever given a presentation and had one or more of the following experiences? You had trouble keeping the audience’s attention. You lost your place in the middle of a slide. You ran into technical troubles. You used verbiage or terms that seemed to go right over the head of members of the audience. Don’t do your brainstorming in your presentation software – you’ll be too constrained by its tools and likely to make information-heavy slides that have a tendency to stick around in the final presentation. Keep your slides light on text so that your audience isn’t reading ahead of the point you are trying to make. Get to where you are presenting EARLY. This sounds like common sense, but you’d be surprised how many people stroll into a conference room or meeting at the last minute and then have no time to test out their equipment. If this sounds like something that would be beneficial to you, please get in touch with me! End result: A fun, compelling presentation!